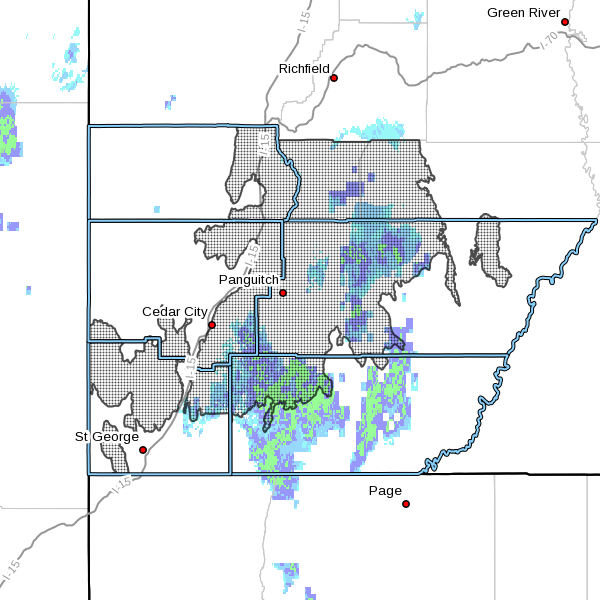 SOUTHERN UTAH – The National Weather Service has issued a “Winter Weather Advisory” for snow and blowing snow for Washington, Iron, Kane, Garfield and Beaver counties until 4 p.m. Wednesday. The Southern Utah mountains, including the cities of Loa, Panguitch and Bryce Canyon. Storm totals of 10 to 20 inches. Bursts of heavier snow are forecast to develop Monday evening and persist overnight. Snow becomes showery Tuesday into Wednesday. Strong southwesterly ridge top winds will continue Monday evening with gusts potentially exceeding 70 mph. 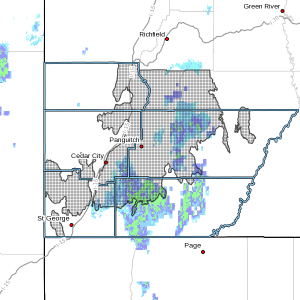 Mountain routes will be impacted by accumulating snow on the roadways by Monday night. A Winter Weather Advisory means that visibility will be limited due to a combination of falling and blowing snow. Use caution when traveling, especially in open areas. For current winter road conditions, visit the Utah Department of Transportation website.